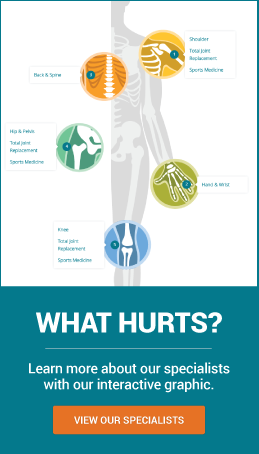 New Mexico Orthopaedics uses a comprehensive, streamlined approach to treat joint issues. Our team is dedicated to using a multifaceted, coordinated approach for your care. We work with you to keep you informed and engaged in your care and recovery. Our team-oriented care, integration of medicine and technology and patient education come together for you, to improve your treatment outcomes and support your rehabilitation.